Have you visited CityCyclingGlasgow recently? 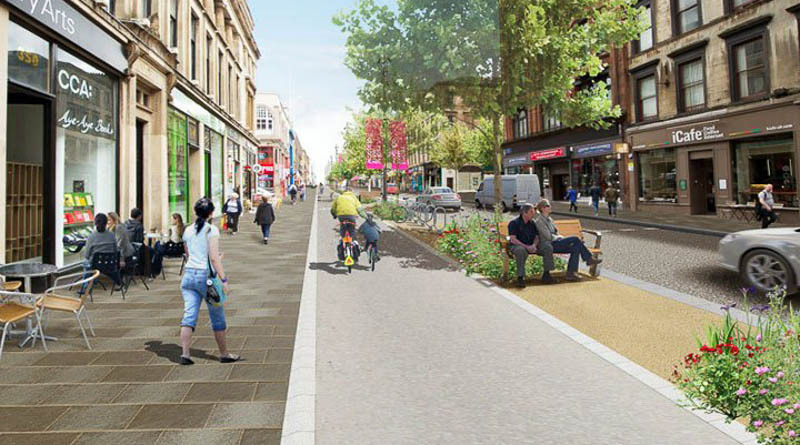 You’ve got until 10 March to support the excellent plans to regenerate Sauchiehall Street. Here’s what they are, and why they need your help. If you find this blog useful or entertaining (or even if not! ), please consider a small donation to Tommy's to help stop babies dying during pregnancy. I've got a handy donation page here, or you can read about why I'm supporting their work here. Copyright © 2019 DarkerSide. All rights reserved.